Mt. 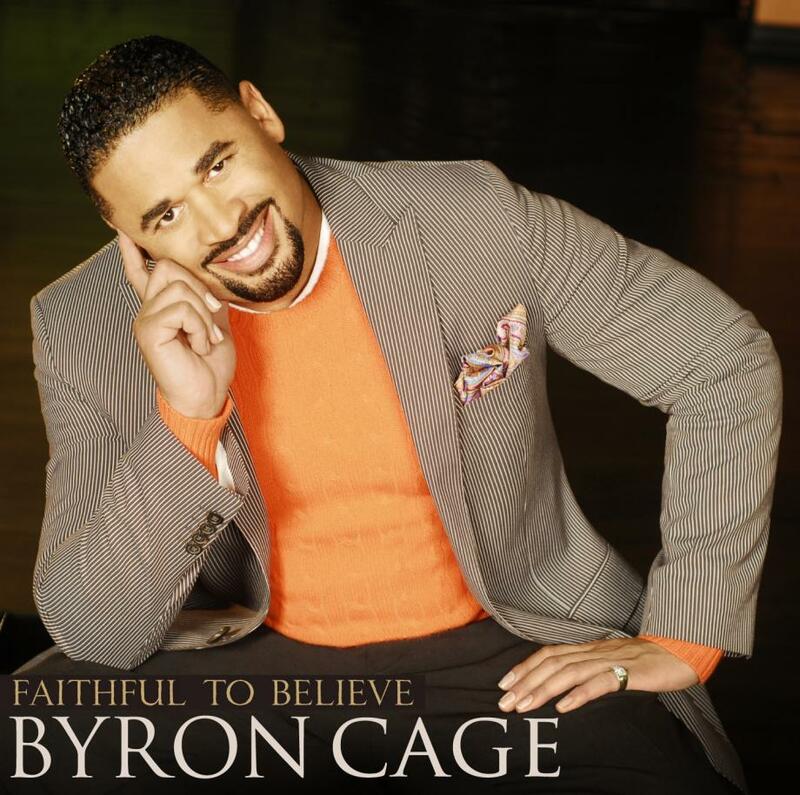 Zion is one of the ticket outlets for Lee Chapel AME church 120th Anniversary concert featuring Gospel Recording Artist, Byron Cage (The Spirit of the Lord is Here) along with an exciting lineup of local groups. The concert is September 21, 2018 at 7:00 p.m. at Allen Temple AME Church. If interested in purchasing tickets, please contact the church office at 513-772-6230 between the hours of 9 – 5 (Monday - Thursday) or 6 – 8 (Tuesday – Wednesday).